Wedding photos should be special. Since they are meant to immortalize priceless moments on your wedding day, one of the most important days of your life, they should be good in all aspects. 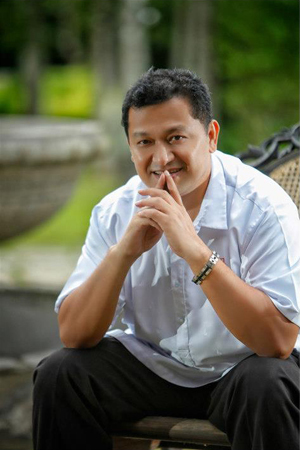 Mr. Lito Q. Genilo, international photographer and owner of the popular Smart Shot Studio, knows all these. As a veteran in the industry, he has already been behind a lot of breath-taking wedding photos. Couples love him a lot, too, since his works are definitely of great quality. Mr. Lito Genilo never runs out of brilliant ideas to execute through his photographs. If you have an idea in mind, he will make sure that it is transformed into amazing photographs. He’ll make sure that it’s going to stand out from the rest. Mr. Lito Genilo is also a master when it comes to technicalities. His shots are impressive in terms of composition, so expect photos that are really of good quality. His works are able to prove what proper training and enough experience can really give a photographer. Apart from being an artist, Mr. Lito Genilo is also a good businessman. He knows how to run a business so well and he’s very professional when it comes to dealing with clients. You’ll never have a hard time dealing with him. 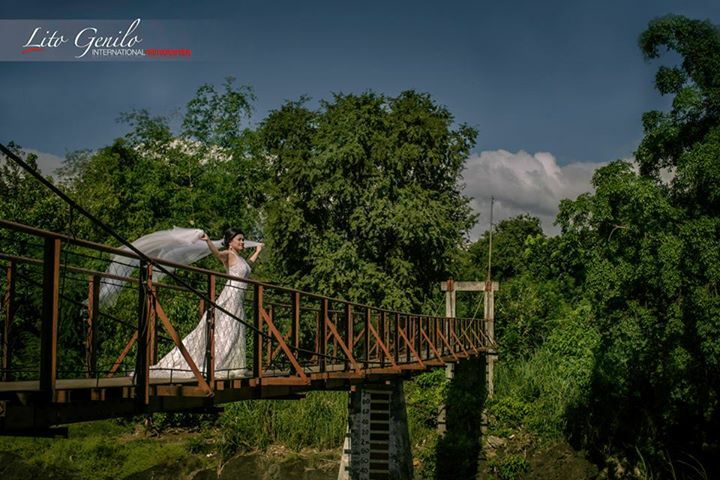 Learn more about Smart Shot Studios when you visit its kasal.com profile.